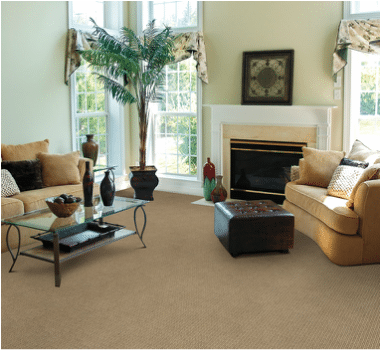 Dixie-Home carpets company uses premium materials when manufacturing their carpet which feature a Stainmaster, Pet Protect carpet. Stainmaster carpet is made with a nylon fiber that has its own built in stain protection. This fiber also has a locked in color protectant which enables you to clean the carpets without the color fading. This exceptionally durable Superia SD nylon fiber resists against household foot traffic as well. So if you have children and pets, this may be the brand for you. 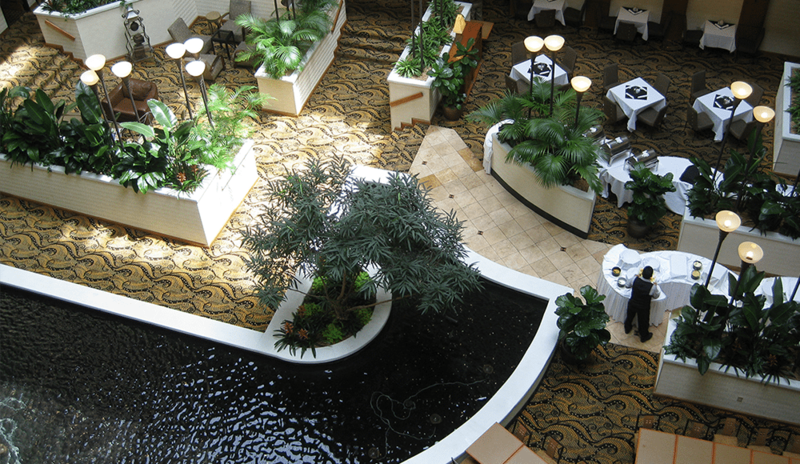 The Lexmark Collection is renowned for their fine carpets in hotels and resorts. They have a wide variety of textures and patterns that have the 3M Scotchgard protector and a lifetime stain warranty. They also carry Primus Pet which is a very soft yet durable carpet that protects against pet stains and odors. It is stain resistant and fade resistant carpet that will stand up to pets and heavy traffic areas. Please take a look at the variety this company has to offer. Shaw carpets have been know for their exceptional quality and the products they have to offer for over 40 years! From their Lifeguard Spill-proof backing to the R2X Stain and Soil Resistance System, Shaw Carpets is a leader in today's soft surface and hard surface industry. 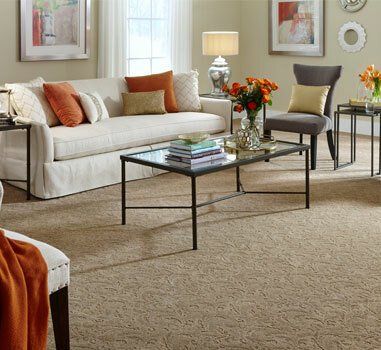 Styles, Designs, and Quality make Shaw the #1 Rated carpet to go to.